Sportsman Polished Winch Mount Grille Guard (45-92370) by Westin®. Material: Stainless Steel. Westin’s Sportsman winch Mount Grille Guard is more than just a grille guard. 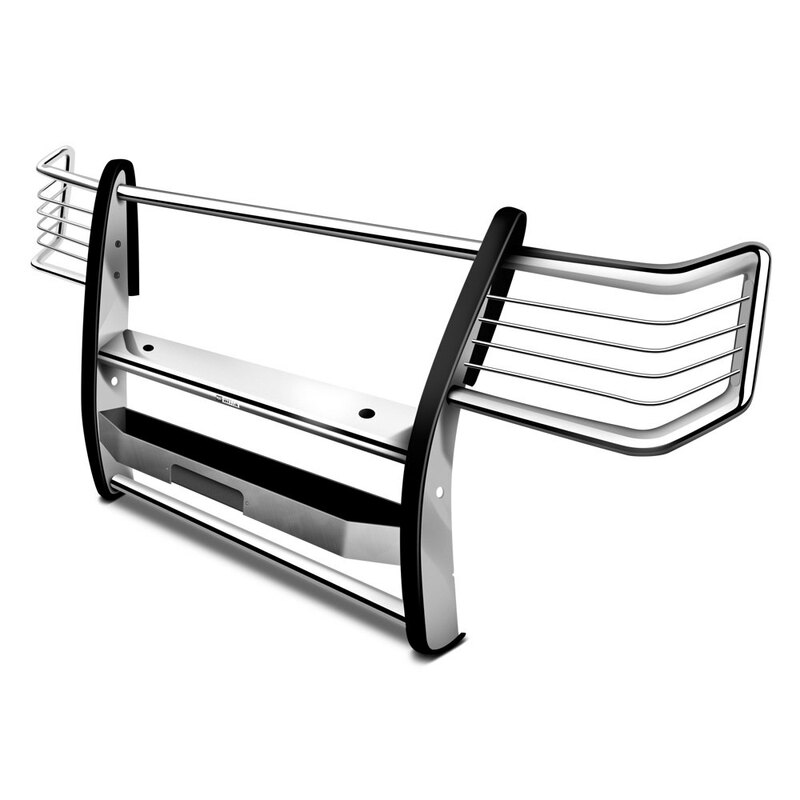 This winch mount grille guard comes equipped with a winch mounting tray for the mounting of a winch. Vehicle specific applications come complete with mounting kit. Made in polished stainless steel for style and longevity.